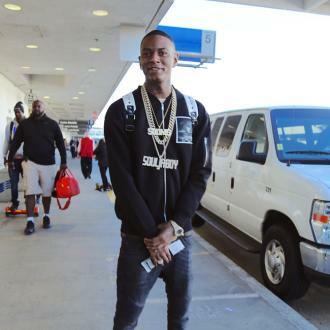 Soulja Boy is facing legal action from a disgruntled dad the rapper allegedly threatened in an online video. 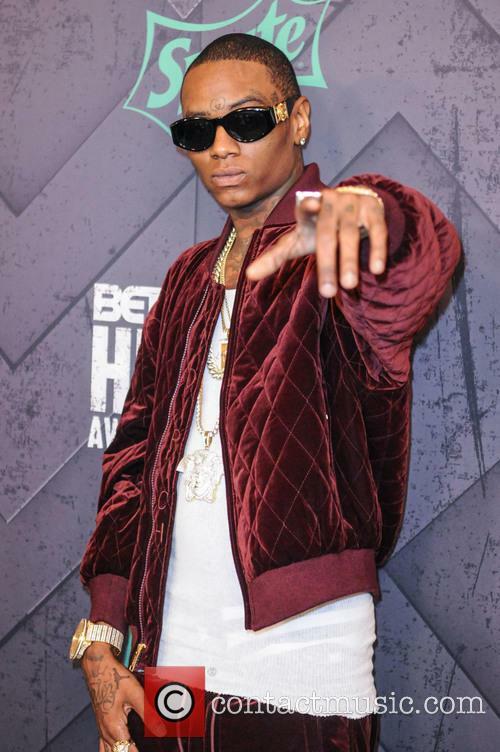 The Crank That (Soulja Boy) hitmaker hit headlines in August (16) after he posted a video on Instagram in which he blasted his ex-girlfriend Nia Riley and vowed to shoot and kill a man he believed was her new lover, while waving a gun at the camera. 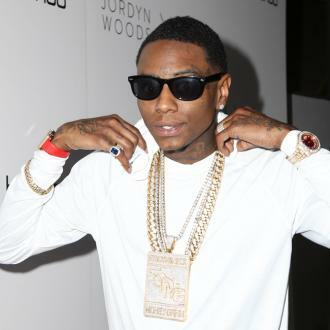 Soulja Boy's representative subsequently played down the threatening footage, insisting the firearm was a fake, while claiming he had also apologised to Riley as she had had nothing to do with the man. 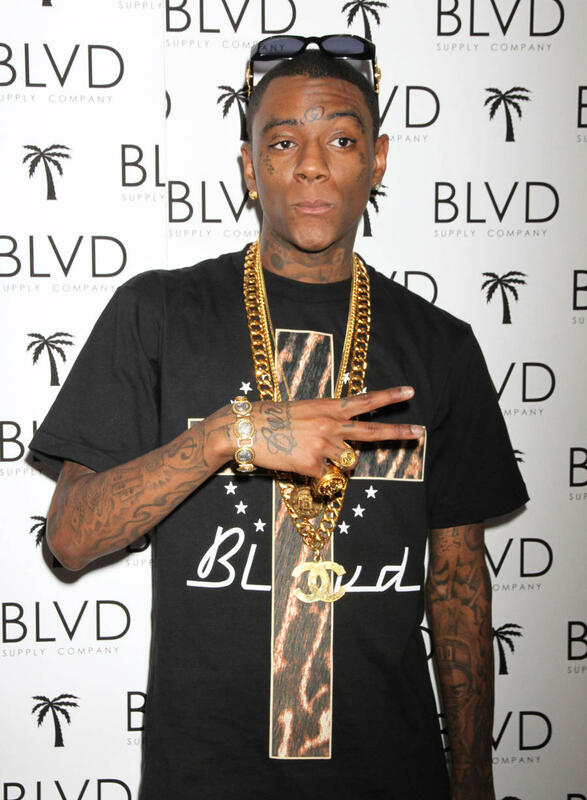 However, the guy reportedly at the centre of the dispute has now filed a lawsuit against Soulja, alleging the threatening video has prompted his child's mother to ban him from spending time with his daughter. 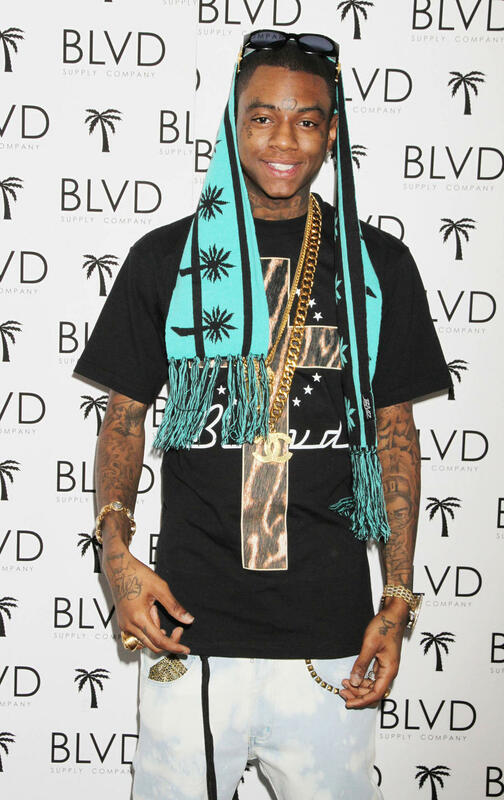 The plaintiff, going by the name Skrill Dilly, claims Soulja went one step further following his disturbing video by supposedly placing a $10,000 (£8,200) bounty on his head, reports TMZ.com. The threat on his life has caused concern for his ex, who worries their kid could get hurt in the drama. Skrill claims he has also suffered medical issues as a result of the stress and fear he lived in following Soulja's post, and he is now suing for damages and funds to cover his medical expenses.